DWP 154: Her Photos And Text Don’t Match Online? >> DWP 154: Her Photos And Text Don’t Match Online? 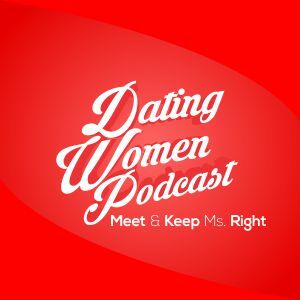 THE SYSTEM is all about being a love detective and when her pictures and text do not match online then WATCH OUT – listen to DWP 154!